Samuli Lyytikkä is a 27-year-old Haaga-Helia graduate and Krea alumni student who currently lives in Frankfurt, Germany. Working abroad was Samuli’s longtime dream. That’s why he decided to take a risk and move to Germany, where he is now working as a digital marketing specialist. Samuli is working at a drone technology company DJI, which is the world’s leading manufacturer of commercial and civilian drones. He is also a starting freelancer photographer. At DJI, Samuli is responsible for its European social media, Google search and display and video ad campaigns. This means planning, budgeting, optimizing and reporting digital advertising campaigns and looking for new channels and ways to advertise. Typically, Samuli’s workday consists of an unpredictable mixture of optimizing campaigns. Samuli thinks the hardest thing about adapting to a new living and working environment was getting to know the organization. In Finland, Samuli had been working in the agency world. Now in Germany, he had to adjust to working for the client side. At the same time, he also had to get used to living in a new country and city where he didn’t speak the local language. 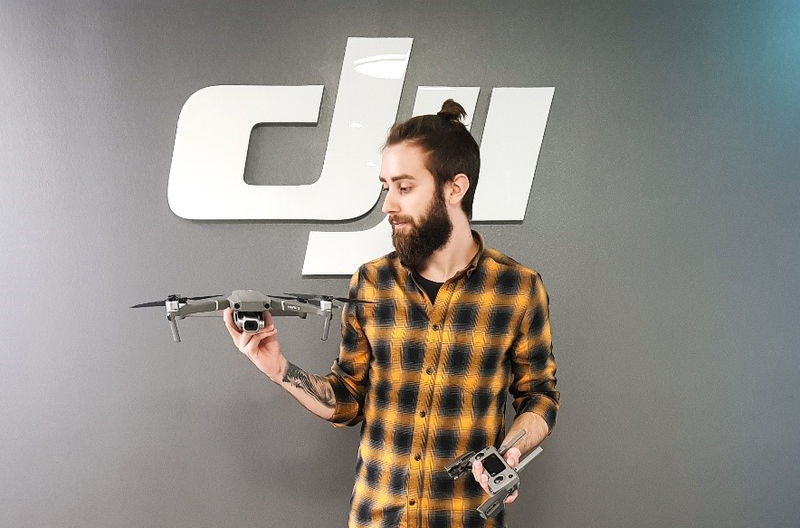 Almost half of the employees at DJI’s Frankfurt office come from outside of Germany, so that helped Samuli to fit in. They go for lunch and spend time together outside office hours. “We enjoy having a couple of beers or going to the cinema.” Samuli has also used Couchsurfing app to meet new people. 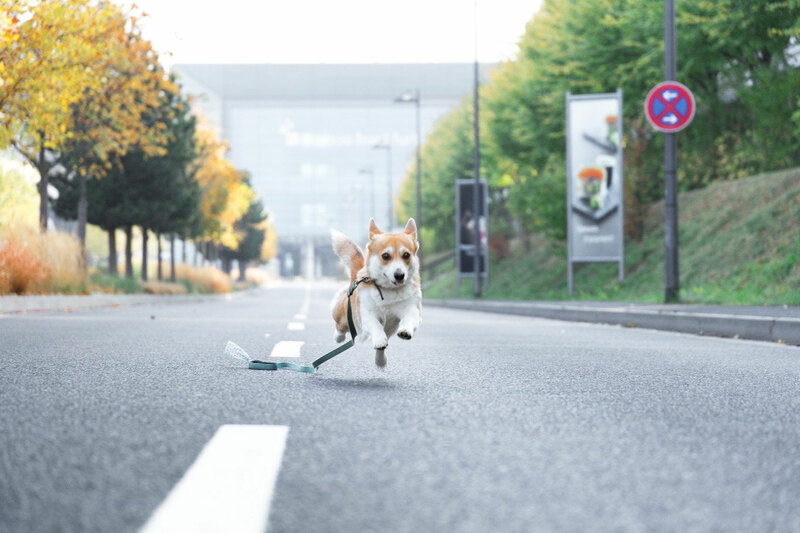 Samuli is working as a freelance photographer along with his job at DJI. Samuli found his dream job by coincidence when he was casually browsing through his LinkedIn inbox. At that time, he was still working at a digital performance marketing agency in Finland. When he noticed a message asking if he was interested in an open position in drone manufacturing, Samuli realized this was his chance to land a life-changing dream job. “If you want to work abroad, you need an updated LinkedIn profile and a CV in English.” At the beginning of the recruitment process, Samuli had several Skype calls with DJI’s recruitment agency and in a few months, the company flew him to Frankfurt for a face-to-face meet-up. Samuli recommends updating your LinkedIn profile regularly and spending at least one day creating a good English-language CV – he used VisualCV himself. Samuli’s tip: Create and maintain a good professional portfolio online – that is the modern way to go! Samuli doesn’t speak any German, which is why life in Frankfurt was very intimidating at first. At the same time, however, challenges made the whole experience more intense and exciting. 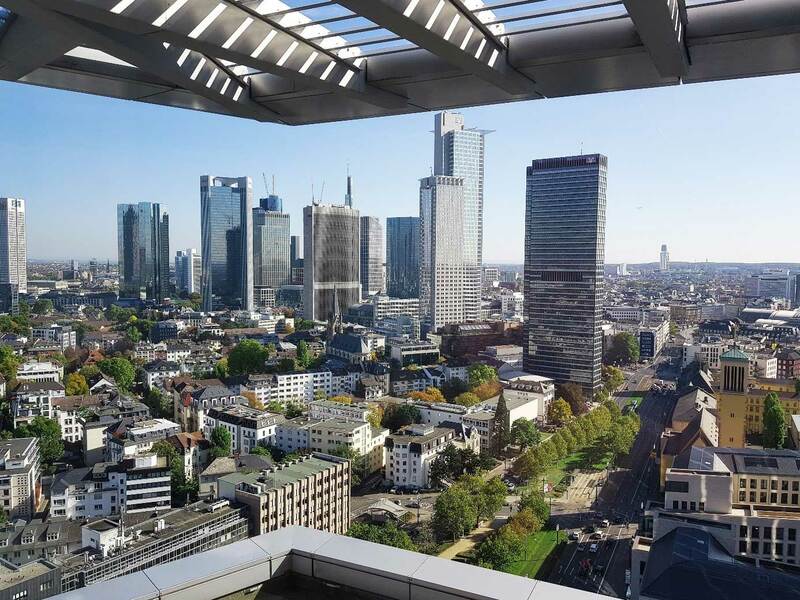 Out of all German cities, Frankfurt is among the most international ones. Luckily, the German language was not necessary for Samuli’s job, as the main language at DJI is English. According to Samuli, the language barrier has never been an issue at work. “Aim high, and don’t be afraid to take risks”, says Samuli and encourages everyone to follow their dreams no matter what the situation in life at the moment. 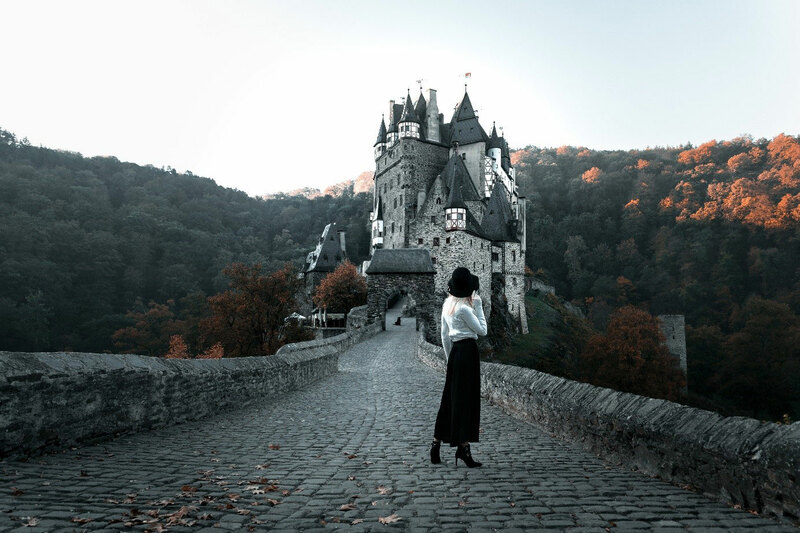 What Samuli has learned is that you shouldn’t underestimate your own skills because employers often see you as more attractive and suitable for a certain position than you would think yourself.